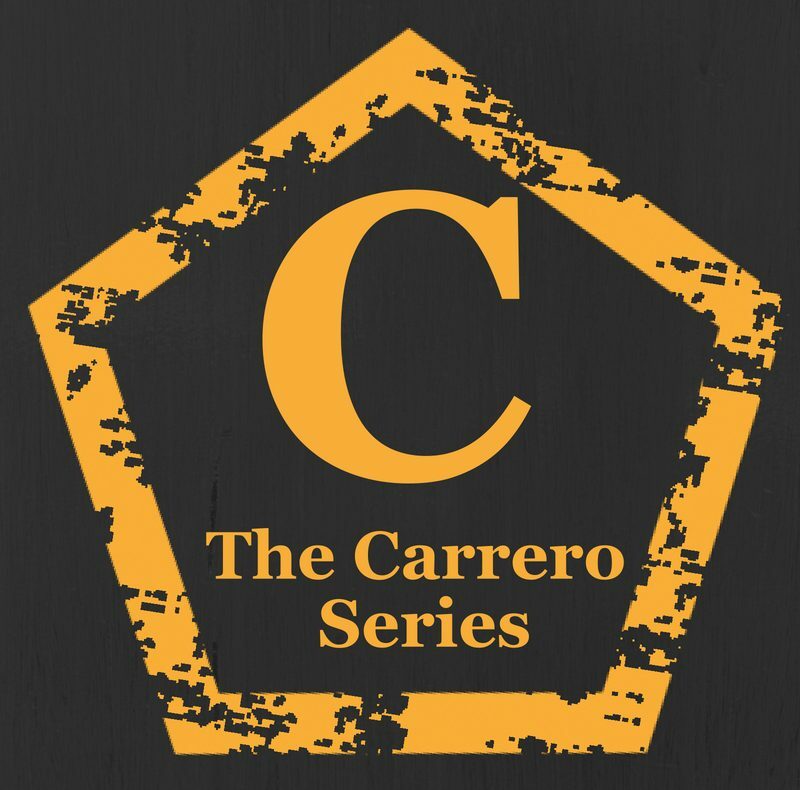 The success of the Carrero books so far has made this possible and I did take into account the controversy around the original covers. It seems a lot of you think they are rather fifty shade-esk even though they do symbolise important parts of the books. So we came up with a classy alternative for those of you who want a paperback that still has the Carrero feel but a less shades style cover. They make excellent gifts and the new cover editions will have excerpts in the back of ‘Jakes view’ chapters. 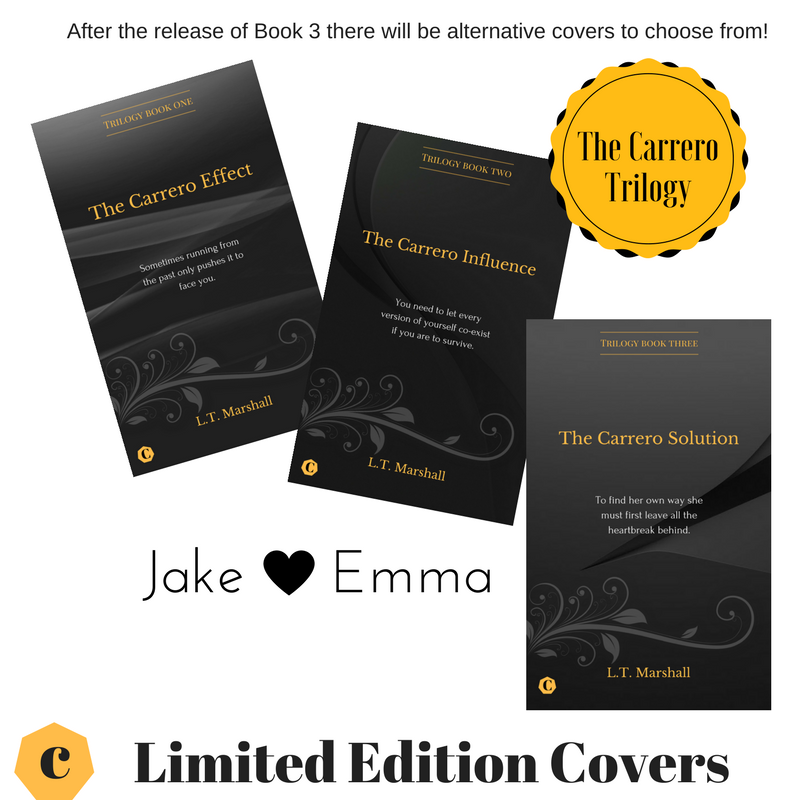 With book 3 due to show face in around a week I wanted to let you all know that after it’s release we will be editing book 1, each book will be relaunched as they are edited with the original cover but also the limited addition cover choice for paperbacks. Don’t worry if you have the kindle version, Amazon assures me any updates to the originals will show up on all purchased ebooks within 7 days of us doing them. We won’t be changing the story at all just improving flow and grammar for a better read. Next postBook 3 is now out!!! !